Grew up with Peristeri BC Athens (Greece) juniors. Made his debut with Peristeri BC Athens during the 2002-03 season. Played there till the 2004-05 championship, the last one in the A2 League. Signed for the 2005-06 season by Panionios BC Athens. 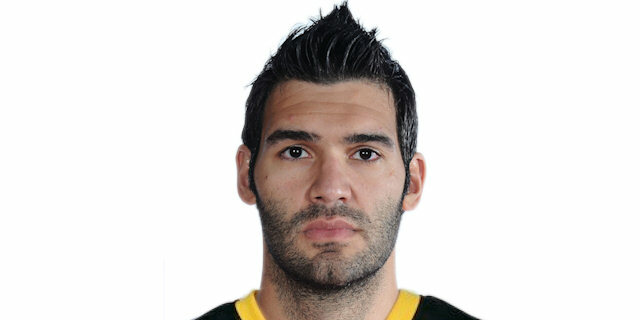 Signed for the 2007-08 season by Maroussi. Moved to Spain for the 2010-11 season, signed by Bizkaia Bilbao Basket. Moved to Greece for the 2012-13 season, signed by Olympiacos Piraues. Signed for the remainder of the 2015-16 season by AEK Athens. Played at the 2004 and 2005 European U-20 Championship.